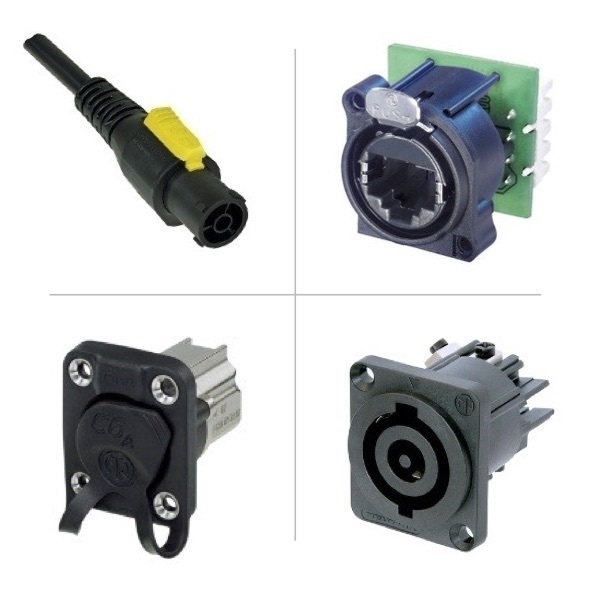 Entertainment Connectors include products for many Audio and video connector applications in addition to stage lighting and lighting applications. 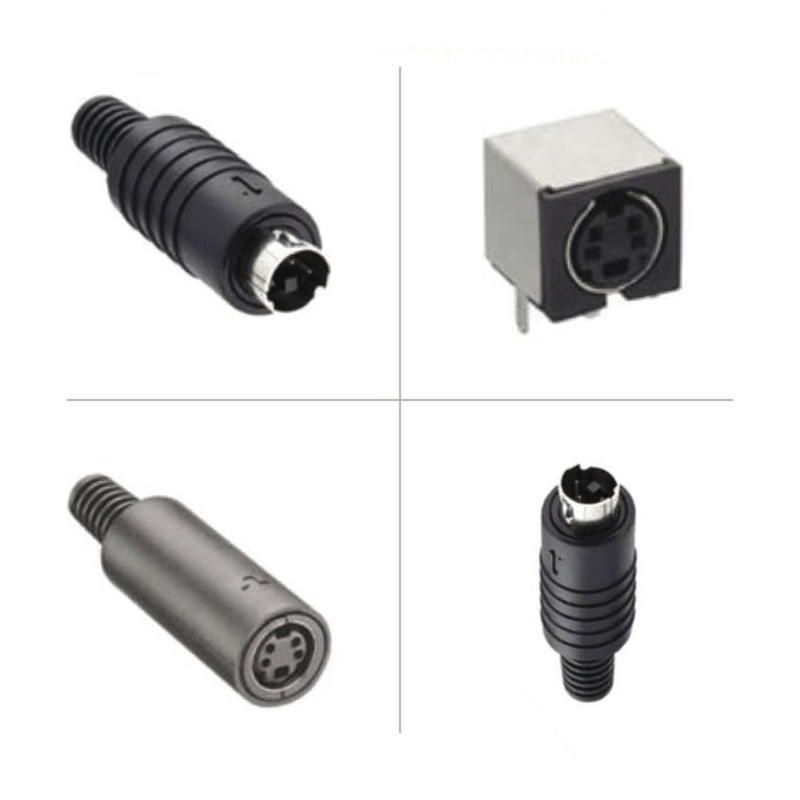 Complete Electronics Ltd supply Audio and Video connectors from many quality manufacturers including Hirschmann, Lumberg Automation, Lumberg Connect, and Bulgin to name a few. 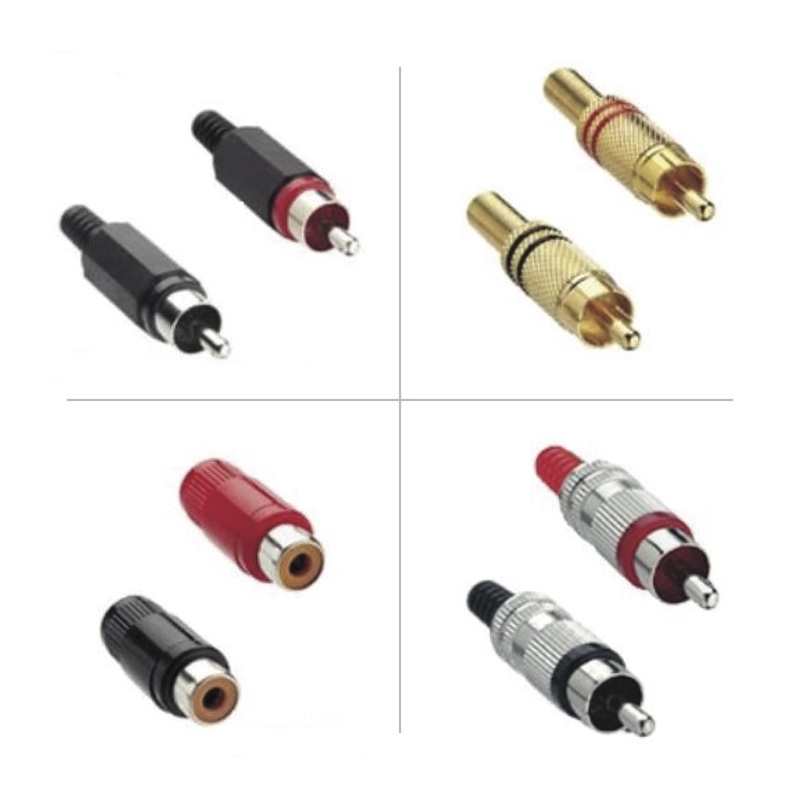 Made to standard specifications used in the video and audio markets our ranges offer quality connection solutions for your entertainmet applications. 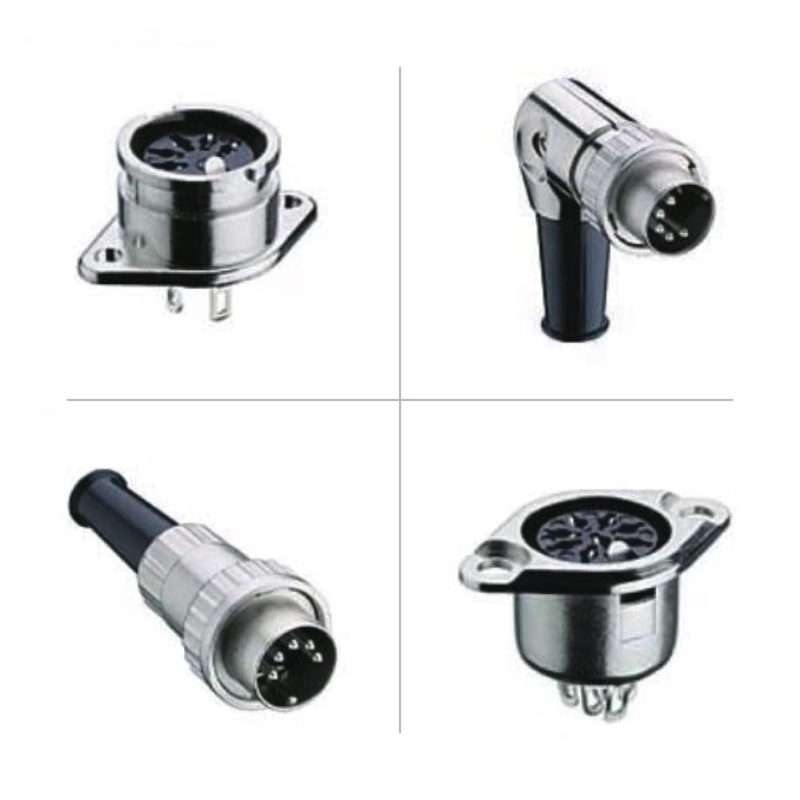 Lighting/LED lighting applications require long life, minimal maintenance and extreme energy efficiency – often times in harsh outdoor environments. 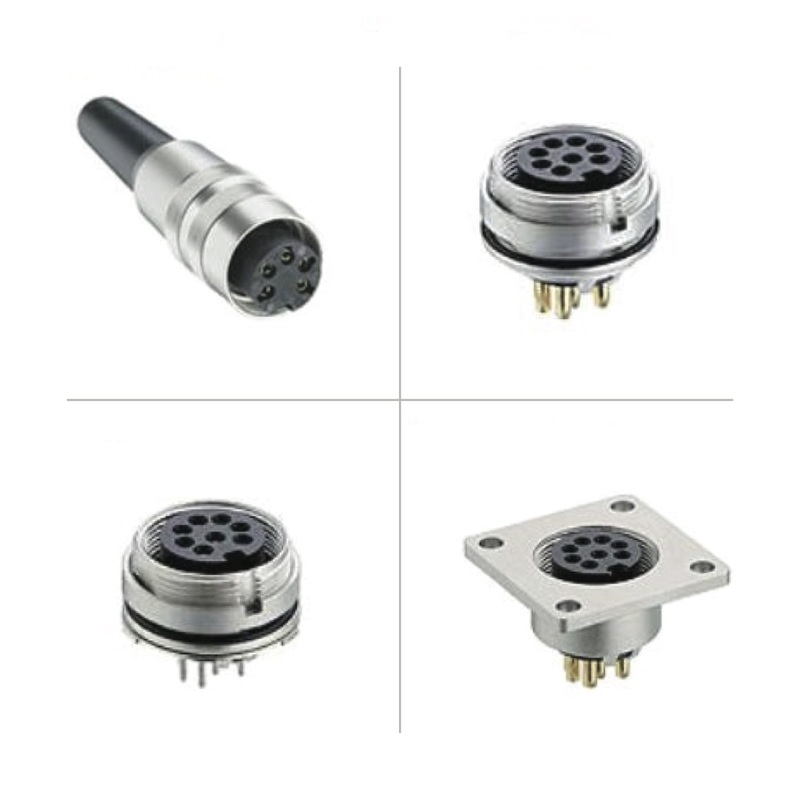 Our top brand manufacturers offer connectors and cable assemblies for use in LED lighting applications that are engineered to work in any environment whilst adhering to the strictest international requirements. 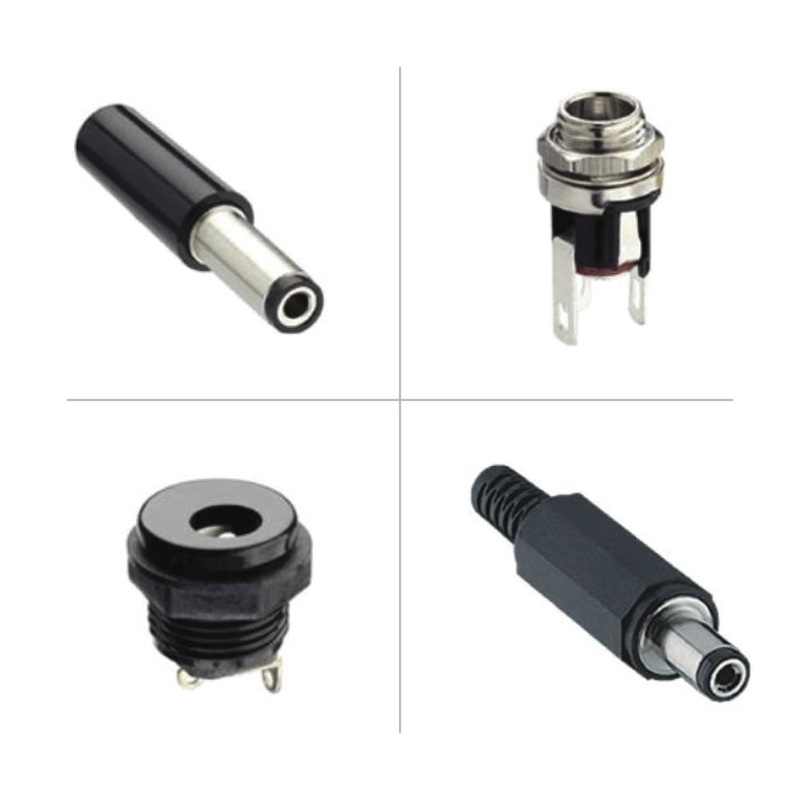 With IP65 to IP69K waterproof ratings, EMI resistance, UV resistance and UL and/or TUV approvals, Complete Electronics Ltds’ product portfolio has the right interconnect solution for your LED lighting application. 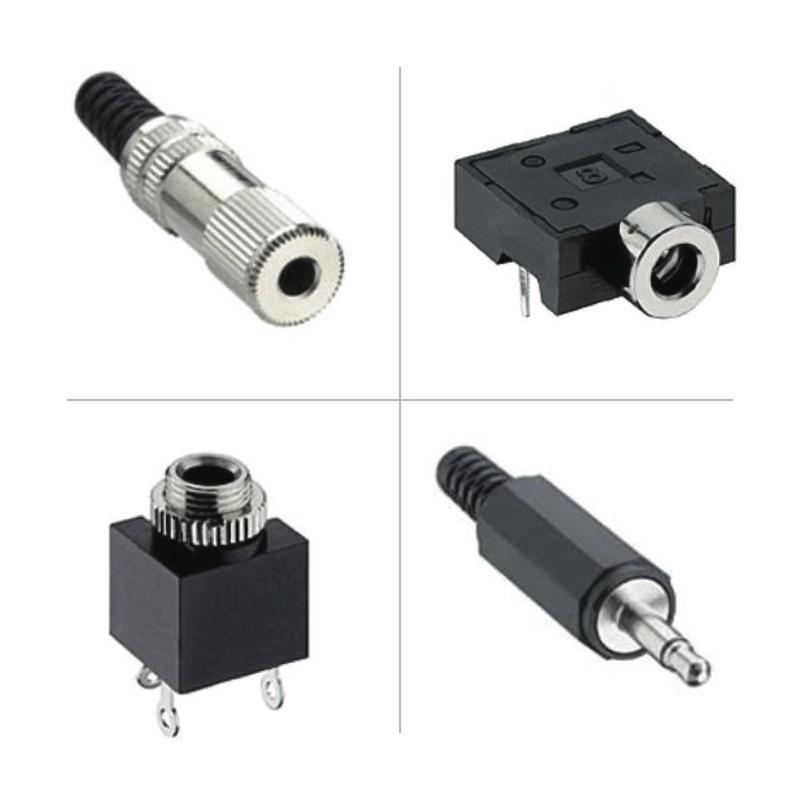 This wide range of entertainment connectors & lead manufacturers enables us to offer all types of connectors within a wide price range. 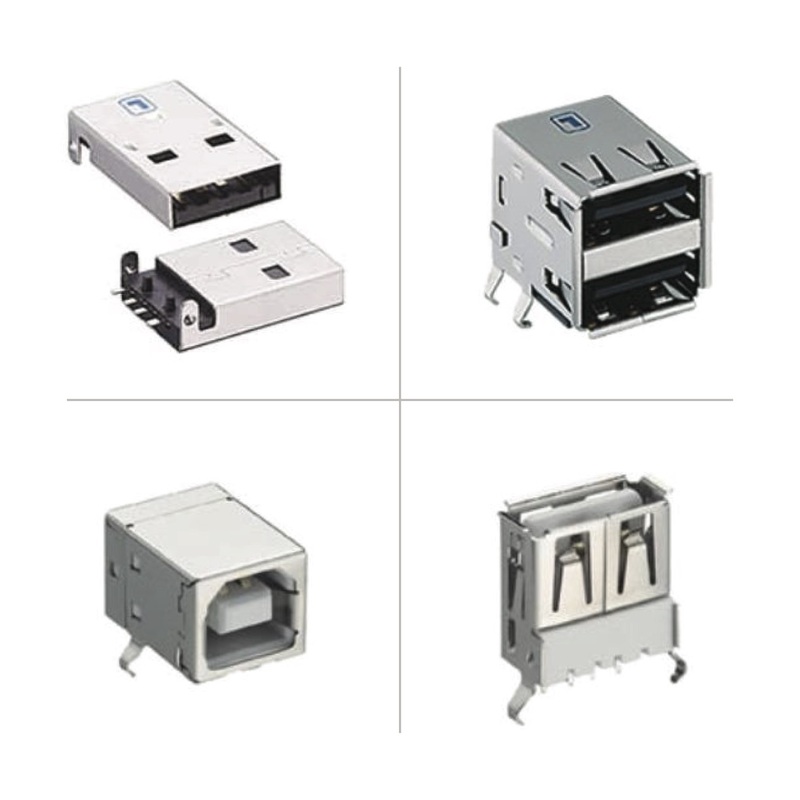 So regardless of your technical specification, brand or budget we are sure to offer you the right connector to complete your projects on time and on budget. Just give us a call and one of our highly trained staff will be happy to help.